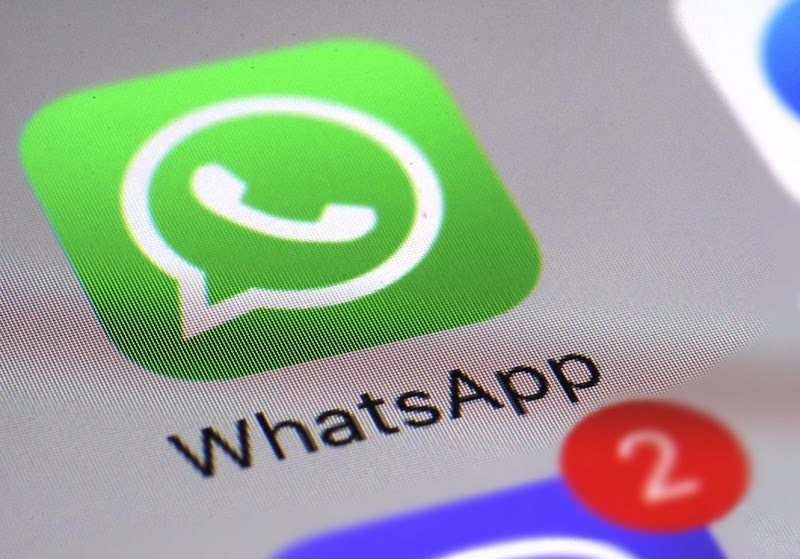 WhatsApp is again spotted trying out new features on its beta version for Android. Just a few days ago, we found WhatsApp testing out 21 new emoji designs in the beta build and before that, we witnessed some changes with the group call shortcut button. This time, the popular messaging service has decided to revamp the features on the shared ‘Media’ section for the group and individual chats. Now users can see an overflow menu for setting the media file as their profile photo, group icon, and even wallpaper from the chat window. Moreover, an option to single rotate the media file will also be available. 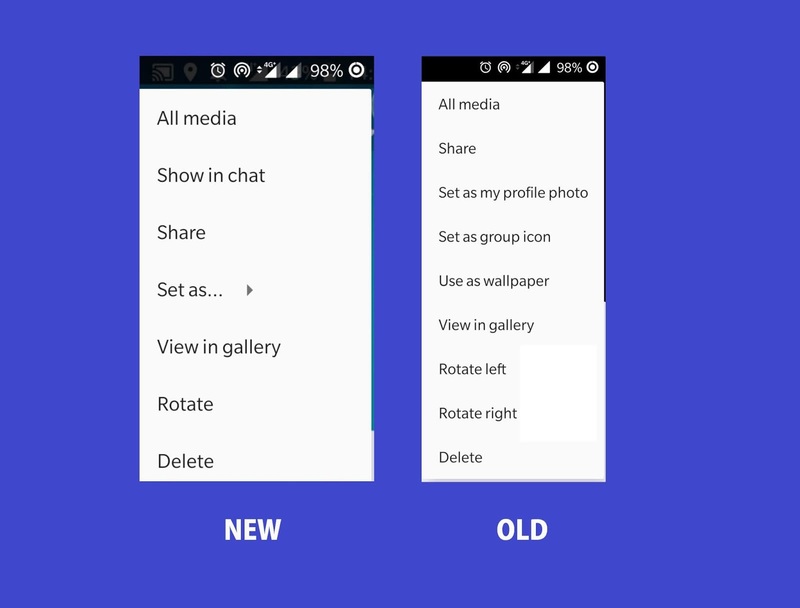 With these changes, WhatsApp aims to simplify the Media menu and reduce the number of options visible to the users. Users using the WhatsApp for Android beta v2.19.18 build can now see new options when they tap the three-dot menu in the Media section. The options include ‘Show in chat’, ‘Set as’, and ‘Rotate’. The first option allows users to spot that particular image in the individual or group chat while the Set as option opens another overflowing menu allowing the users to choose between the 'My profile photo', 'Group icon,' and 'Wallpaper'. Lastly, the users can tap the ‘Rotate’ option to change the direction of the image.